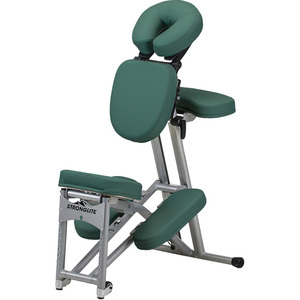 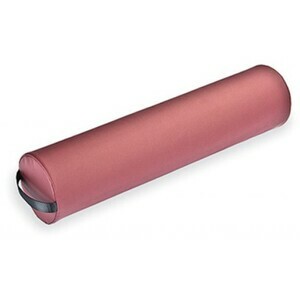 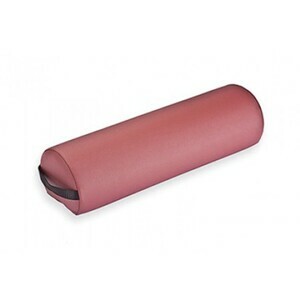 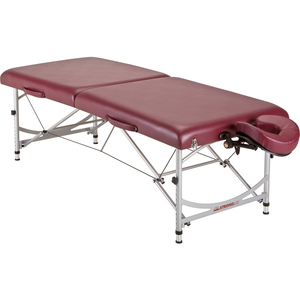 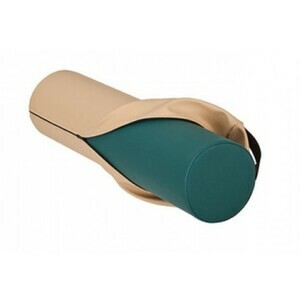 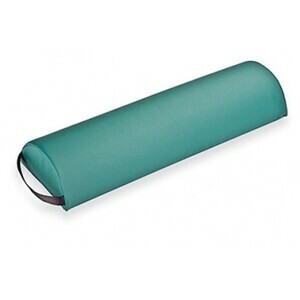 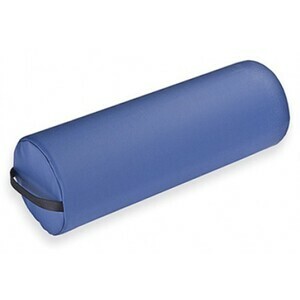 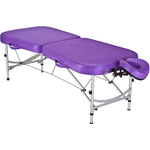 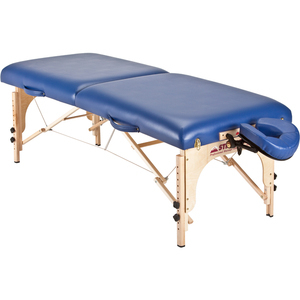 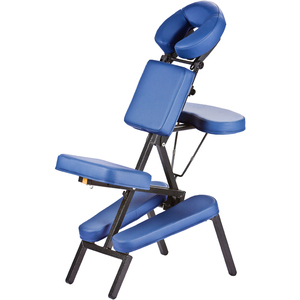 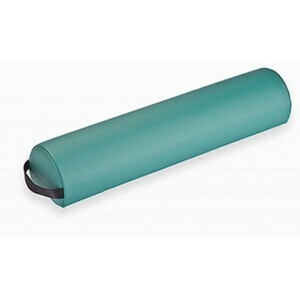 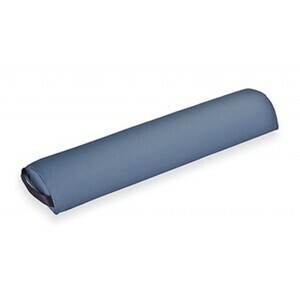 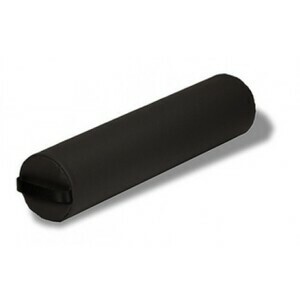 For over 20 years, Stronglite has been providing massage equipment to the bodywork community. 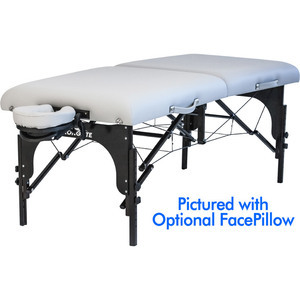 Over those years massage has become increasingly more mainstream, expanding its roots into the medical, sports, health, and beauty industries. With this growth, massage continues to prove its validity and massage therapists show how they are making a difference. 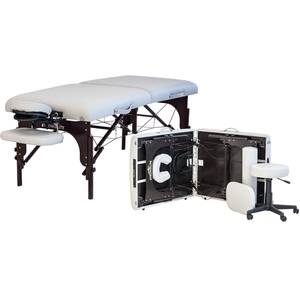 Our goal is to continue to supply innovative massage tables, massage chairs and massage accessories at competitive prices, so that massage therapists can continue to make an impact on the people, companies, and communities around them.